Leinster ChampionshipThere’s only one place to be this Sunday November 26th. 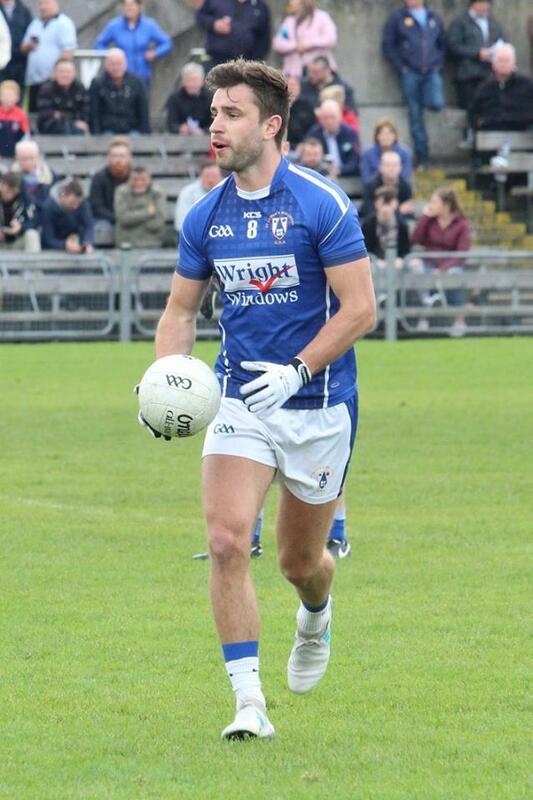 Our seniors contest the Leinster Championship semi-final against Simonstown Gaels from Co Meath in Cusack Park. It&..
1500 Club Draw October 2017 Winners!!! 1500 Club Draw October 2017 Winners!! !€1,300 Michael Daly, Austin Friars Street, Mullingar, Co Westmeath€400 Geraldine Woods, MRH Mullingar, Co Westmeath€130 Mary Gorman, Coole, Co ..
Leinster ChampionshipSt Lomans Mullingar 1.12 St Columbas Mullinalaghta 1.11St Lomans left it until second half injury time to take the lead for the first time in this Leinster Championship Quarter ..
Senior's Book Place In Leinster Semi Final!! 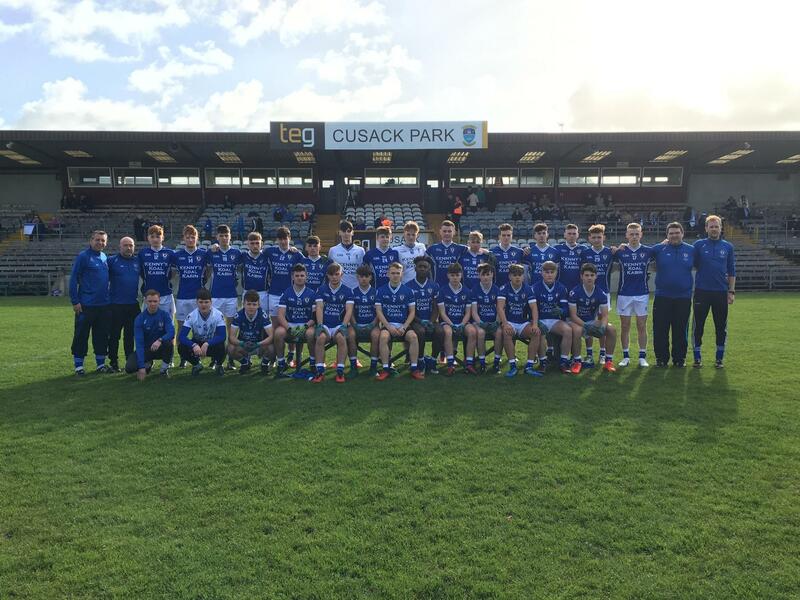 St Lomans Mullingar 1.12 St Columbas Mullinalaghta 1.11St Lomans left it until second half injury time to take the lead for the first time in this Leinster Championship Quarter Final and the point .. 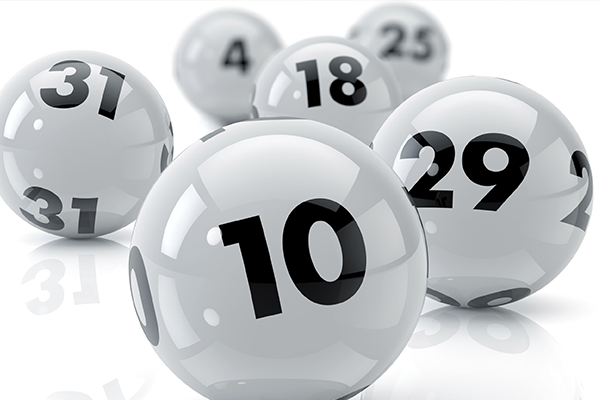 Draw Date 9/11/17JACKPOT NO WINNER!Numbers Drawn 5,22,24,25.Winners of €50 each;1. Paul Devine2. Dave Doolin3. Cepta Plunkett4. 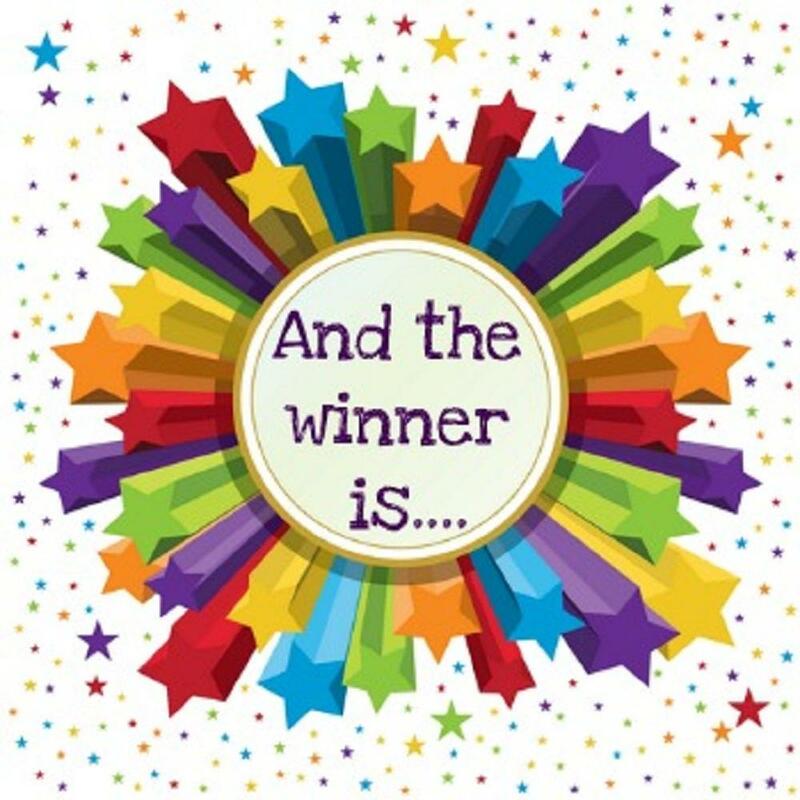 Dan O TooleNext week's Jackpot €1,100!!! 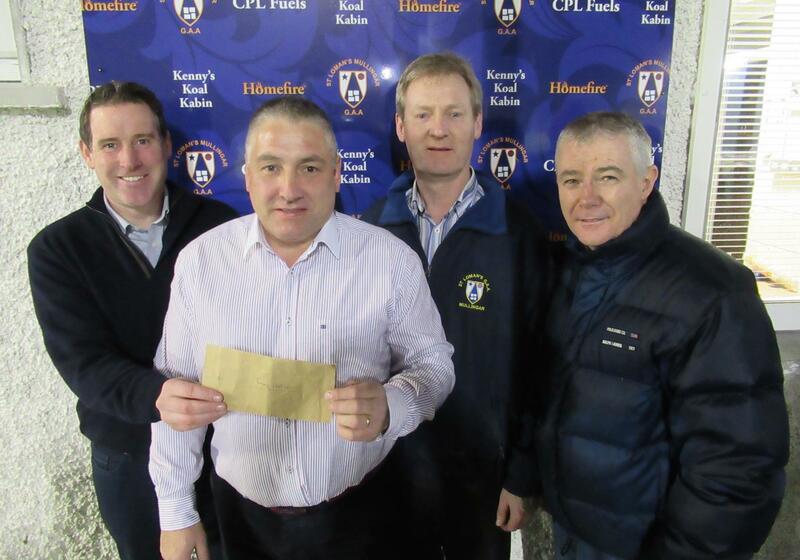 Draw Date 2/11/17Congratulations to Tommy Deehan who was the lucky winner of our club lotto jackpot of €4,400!The winning numbers were 11,14,15,28.Happy spending Tommy! Senior's Make It 3 In A Row!!! 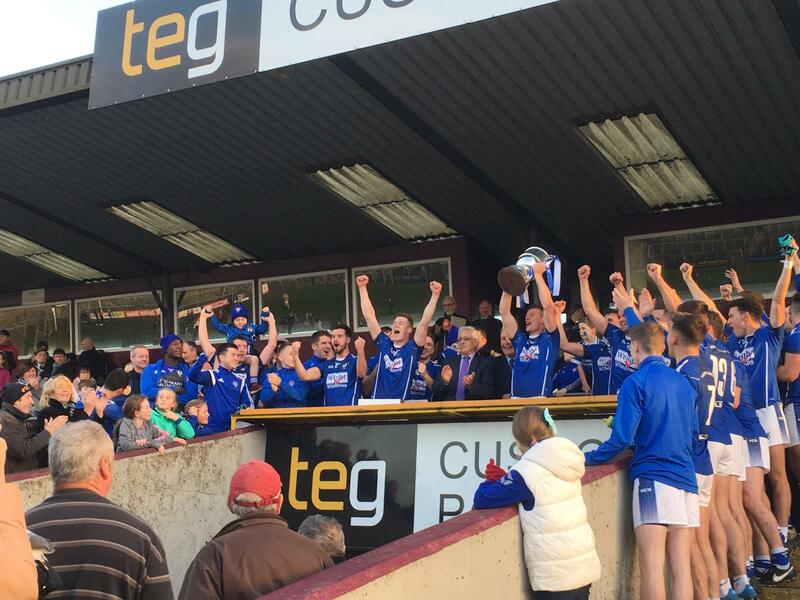 St Lomans Mullingar 3.13 Tyrrellspass 0.14St Lomans made club history on Sunday last by sealing their third championship in as many years with an impressive win against old foe Tyrrellspass. 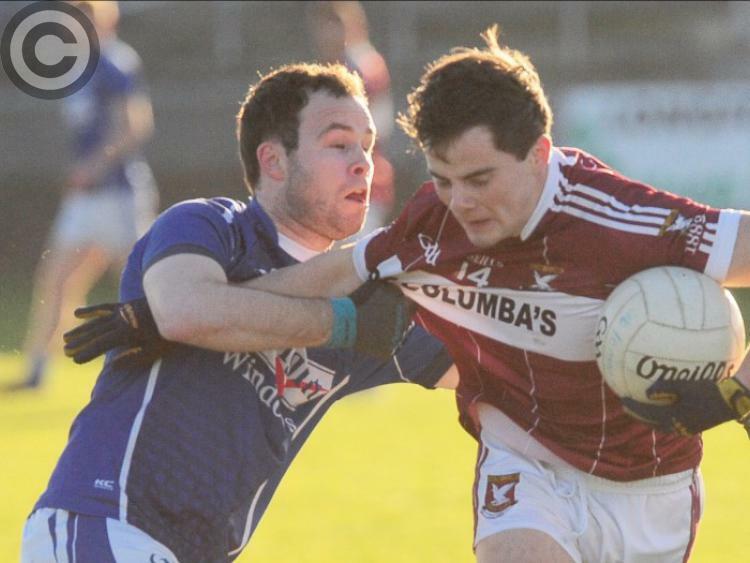 Over 5,..
Minor Lads Suffer Narrow Defeat In Final. Big WeekendThis weekend is another busy weekend for the club. 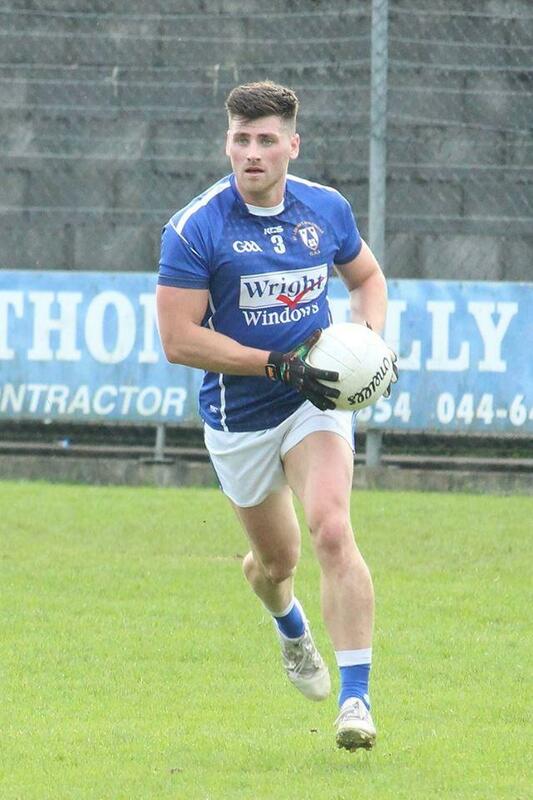 Both our Minor and Senior Finals are fixed for this Sunday October 29th. The minors play Athlone at 1pm while the seniors play ..